GOODMAN --- Holmes Community College sophomore guard Minyone Hill signed a national letter of intent with the Jackson State University Lady Tigers today. Hill, a Memphis Central graduate, played two seasons for the Lady Bulldogs. 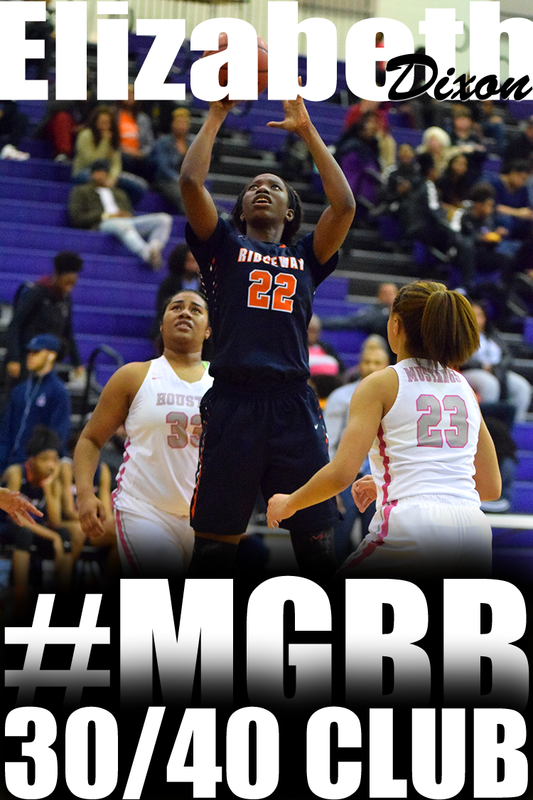 As a sophomore, she averaged 9.3 points per game along with 5.4 assists, 3.7 rebounds and 1.5 steals. 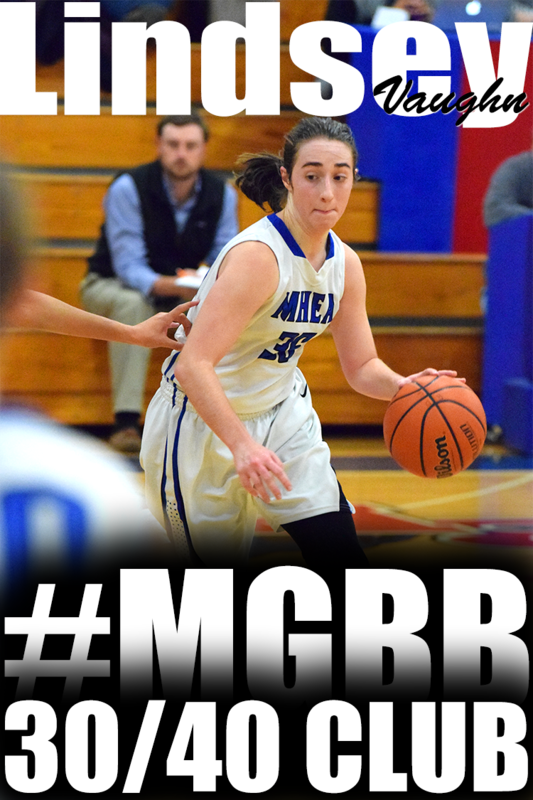 She shot 34.9 percent from the floor, 25 percent from the three-point line and 57.8 percent. 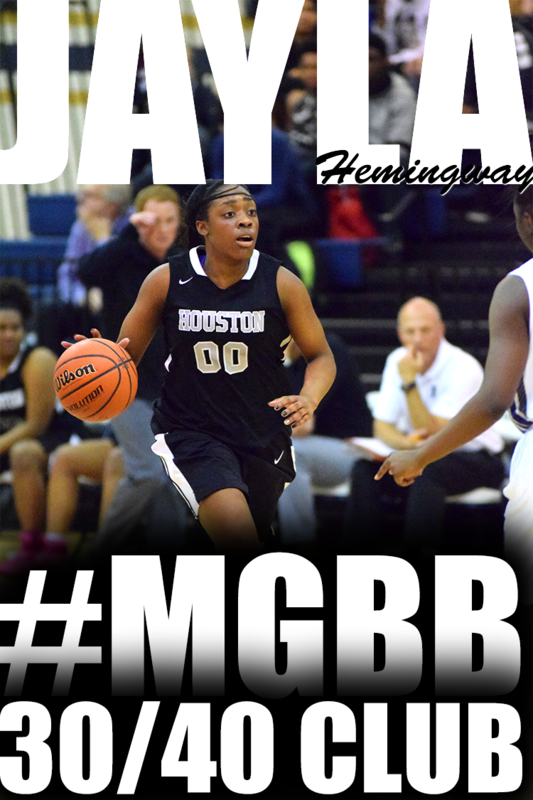 As a freshman, she averaged 9.4 points per game along with 4.8 assists, 4.4 rebounds and 2.2 steals. She shot 32.7 from the floor, 17.9 percent from the three-point line and 57.5 percent from the free throw line. 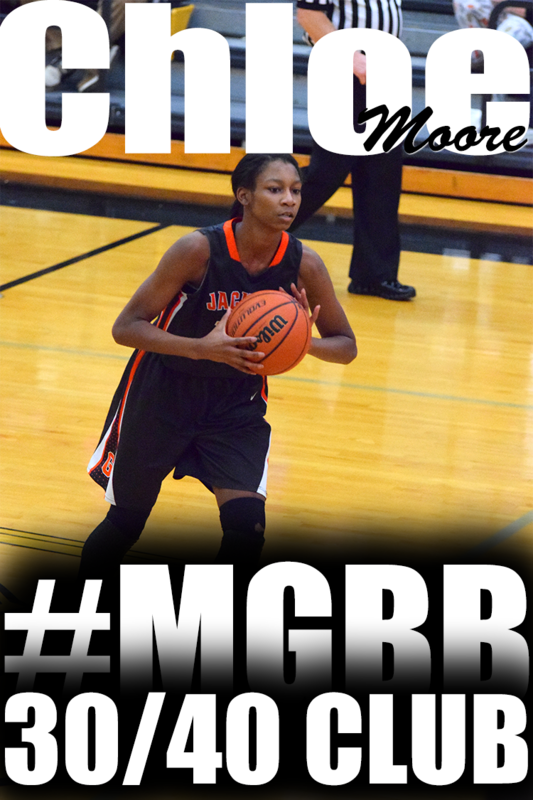 She helped the Lady Bulldogs make the postseason both seasons at Holmes. 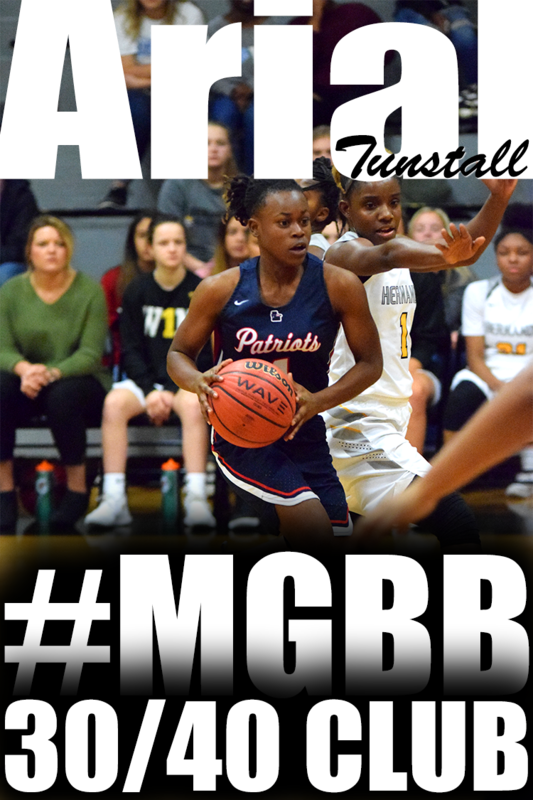 After her sophomore year, she was named Second Team All-State and was also chosen to play in this weekend's MACJC All-Star Game at East Central Community College. "It feels good to sign with Jackson State," Hill said. I enjoyed my two years here at Holmes, and I feel like I can take my talents to a bigger level now that I'm going to Jackson State." 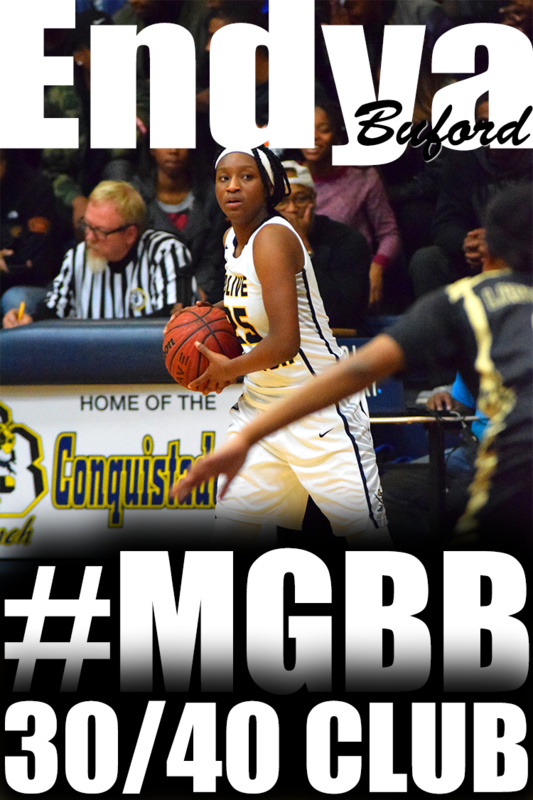 Hill handled the ball well for the Lady Bulldogs at the point guard position. "As a point guard, my strong points are going to the hole and getting easy buckets at the basket," Hill said. "I feel like if someone's playing me one-on-one then I have the mindset that I have to get to the hole. Getting my teammates involved is like being a leader on the court." She said she didn't know what to expect coming in as a freshman at Holmes. Hill is proud of the success the team had during her freshman campaign, but she was proud of the Lady Bulldogs' effort this season. "We got farther than we did last year," Hill said. "As a team, I feel like we got it together and played but there were opportunities that we couldn't get." Holmes Head Coach Jamilah Andrews is proud Hill has the opportunity to continue her playing career. "We are very excited for her to be signing today and playing at the next level," Andrews said. "She has worked hard, and I feel like she deserves this opportunity." Andrews agreed Hill's strength was getting the ball to the basket. "Her strength for us and something she can take with her to Jackson State is her speed," Andrews said. 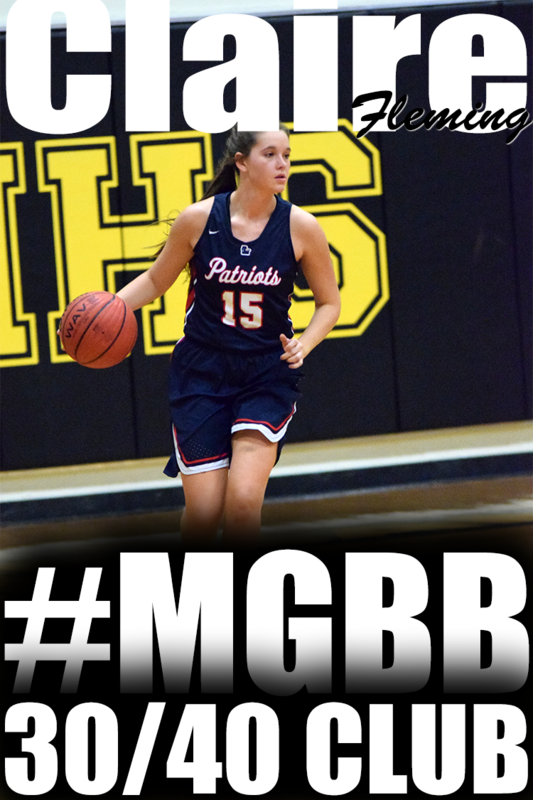 "She also has the ability to defend, pass the ball to get to the basket and shoot the three-pointer so she's not limited to one thing she can do. She has a lot of great attributes. "She played a big role," she said. "Her role was handling the ball, distributing the ball to the post and to the wing, attacking and being able to score." Congratulations to all the Memphis area players who were named All-Americans!!!! Congratulations to Team Penny 17U squad!! They traveled to Illinois last weekend to participate in the USJN Windy City tournament and left as champions. Check out what Blue Star Media said about their performance. 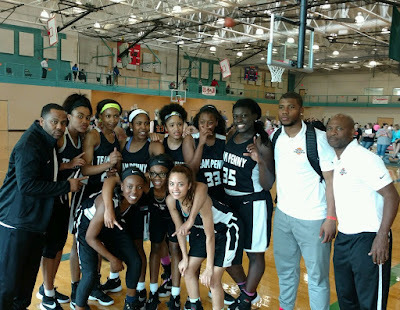 Team Penny 17 Black from Tennessee defeated Wisconsin Flight Elite 17 Adidas to win the title for Pools I-J, showing off their offensive skills in a high-scoring semifinal victory before using their defense to win the finale. Team Penny isn’t lacking talent. 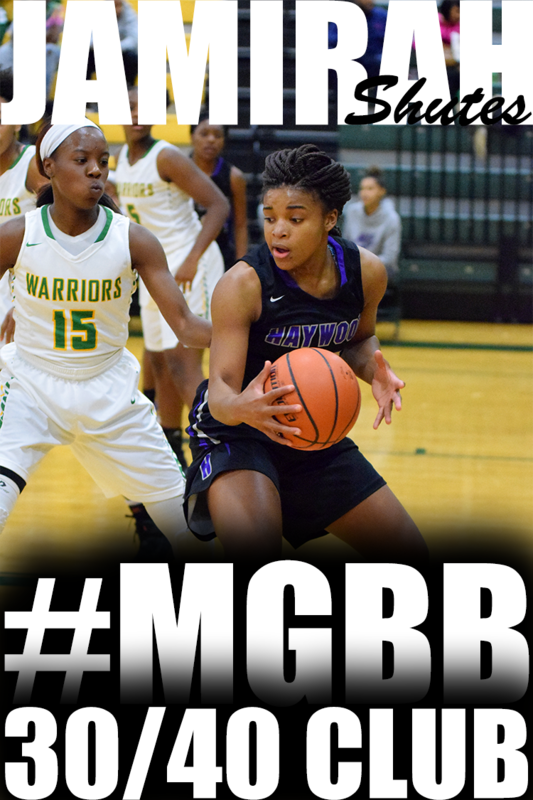 “We have a newcomer, Tesia Thompson (2017), that nobody knows about. A big guard, she’s hard to stop going to the goal,” Pruitt said. 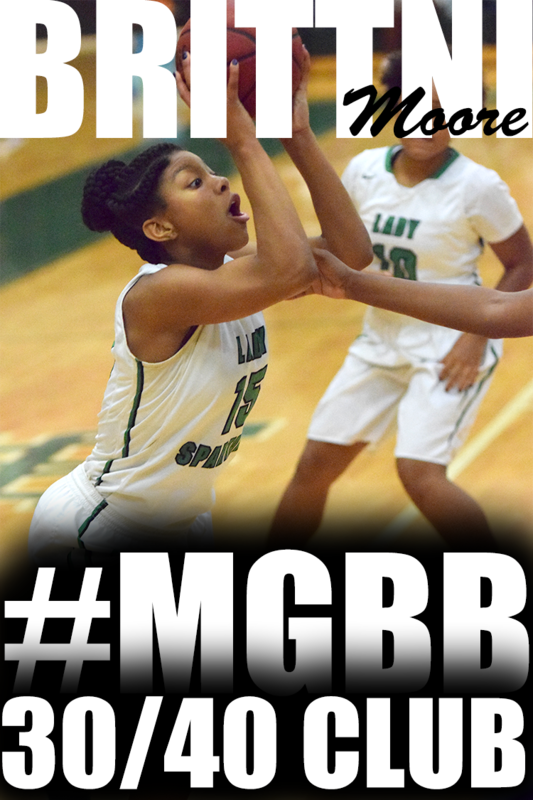 “Our shooter, in the semifinal game, Selena Pruitt (2017), had like 10 threes. 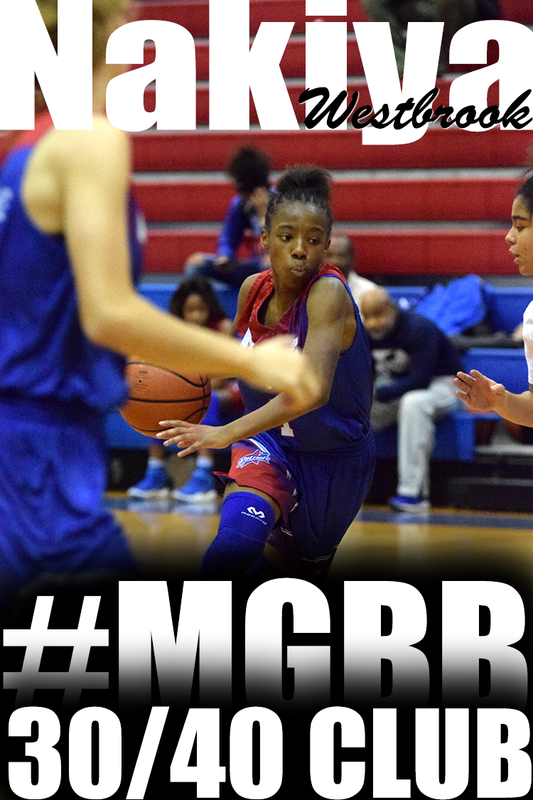 Antoinette Lewis (2017) controls the paint for us. We have to get on her every now and then, but she has a lot of colleges after her. This is the third year that former NBA star Penny Hardaway has sponsored the team. 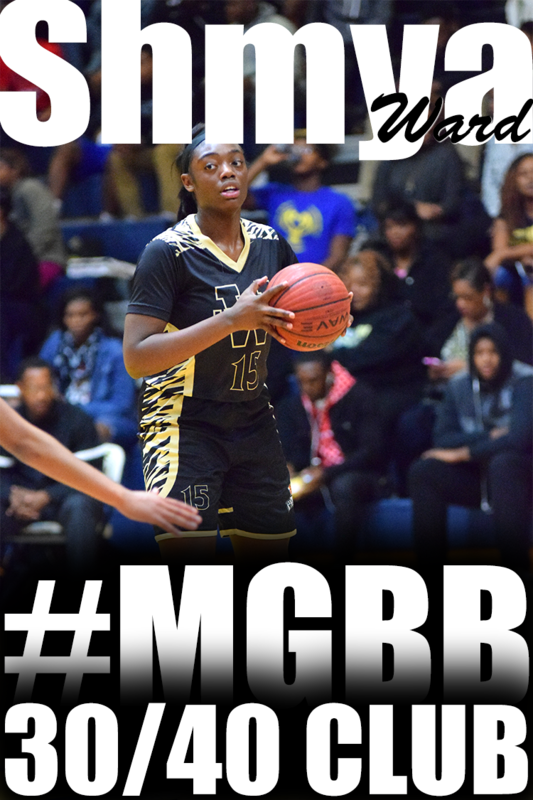 Congrats to Myah Taylor (Olive Branch) on being named ALL-USA Mississippi Girls Basketball Player of the Year and to Rodrea Echols (Overton) for making ALL-USA Tennessee Girls Basketball Second Team!!! Check out the sneak peek from Saturday's session..
Syracuse's Cornelia Fondren (Overton) gives her reaction to playing in the NCAA championship game against UConn in Indianapolis. Congratulations to Cornelia!!! Playing in the Championship Game! !